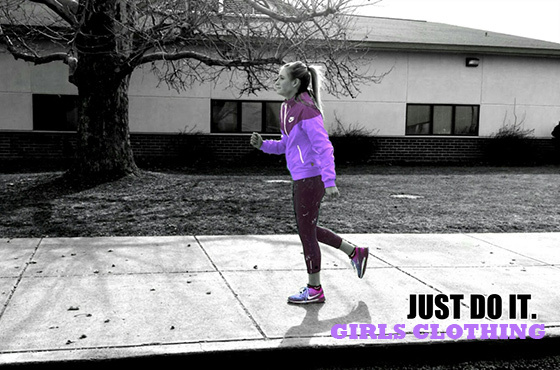 Women's Nike Pro Capris are the ideal companion for high-intensity training and competition. 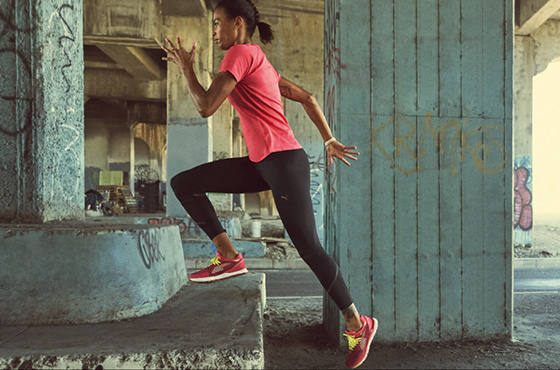 The body-hugging fit and innovative cooling fabric deliver performance and comfort without distractions. Body-skimming fit makes this an ideal base layer.